[Steam page] Bless Online, the fantasy MMORPG from Neowiz Bless Studio, will officially launch on Steam on October 23. 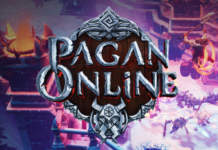 Along with new content, the long-awaited MMORPG will be Free-to-Play for all Steam users! 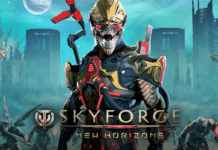 As a special ‘thank you’ to all of the Early Access players, Neowiz Bless Studio is rewarding Founders with a plethora of in-game items and perks. Every owner of the Early Access of Bless Online, even those who purchase the game now before its official launch on Oct 23rd, will receive unique rewards for their patronage. All players who own the Collector’s Edition will receive a lifetime premium membership subscription, and all editions receive at least three months of premium membership, along with exclusive skins that can only be obtained as an owner of Early Access. More details of the reward items can be found here. Alongside the launch date announcement, Bless Online has received another significant patch ahead of launch. The Patala Raid, targeted at high-level players, makes its way into the game accompanied by all new bosses and loot. 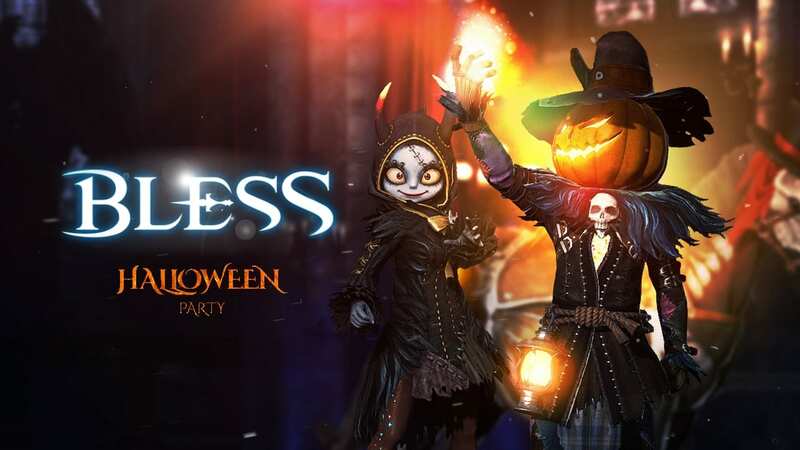 What’s more, players of all levels will be able to join in celebrating the spooktacular holiday season in the world of Bless with events held Oct 4 through Nov 7. 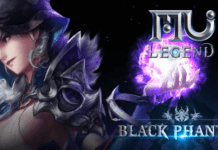 Boasting Jack-o-Lanterns, Halloween-themed costumes, a special login event, and even more tricks and treats, be sure to read the details on the full Patala Raid and Halloween Update. Visit the official site to stay up to date on the latest news, Founders Packs, and more. Let’s all hope the official Free-to-Play launch would have already fixed all the issues during Early Access!